It won’t come as a shock that a recent report from the Design Business Association (DBA) found that designers are working more hours than clients are paying for. A fifth of their efforts are not accounted for, in other words, they are “working for free on a Friday”, according to the report. This week, we asked designers to tell us about their experiences of burning the midnight oil and working overtime – as well as share insight on how to deal with the stress of these times. 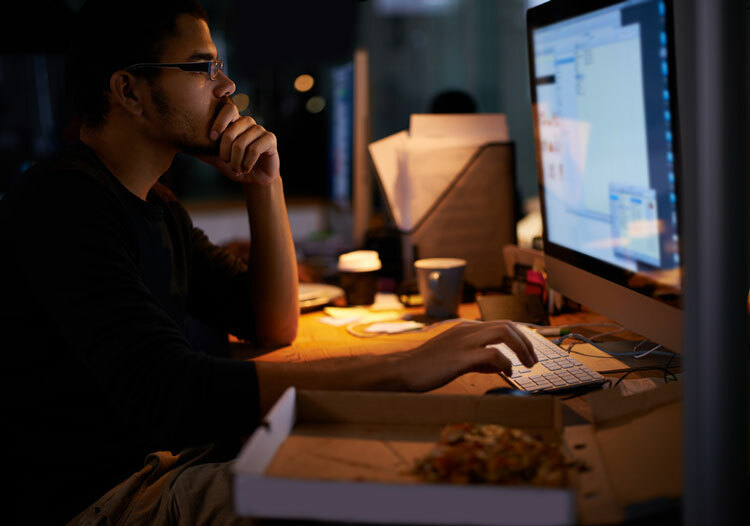 Responses were interesting and varied – while Ben White, CEO at Bloom, noted that the odd late night is inevitable so studios should focus on making them “bearable”, Emily Penny, brand consultant at Colourful, countered that “pizzas, beers and camaraderie” do not justify unpaid work. Read their responses in full here. 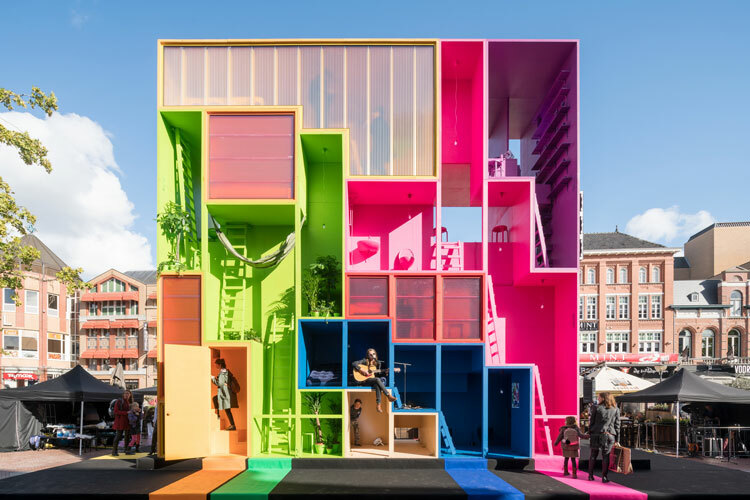 The 13th annual Dutch Design Week took place this week in Eindhoven, the Netherlands’ fifth largest city and a hub of technological and design innovation. We visited the festival, which was overwhelming in size; taking place across 110 different venues, it showcased the work of 2,500 designers spanning disciplines such as product, digital, graphics, furniture and more ephemeral topics such as the future of food design and how we convey intimacy in the internet age. One of our favourites included exhibition Fundamentals, an intriguing and concise look at the design processes of 45 different creators displayed in a giant circle, which exposed inspirational objects taken from their personal collections alongside finished products. Another top pick was the Design Academy Eindhoven’s graduate show, which saw ingenious ideas such as a modular, build-it-yourself instrument kit aimed at sparking young children’s interest in music, and a concept repurposing cardboard boxes used for refugee aid delivery into toys. 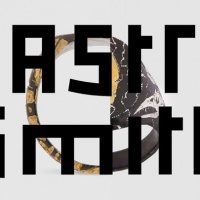 Another exhibition looked at ways of materialising the internet into physical, tangible things, while one explored concepts that could be used in the future to make food consumption more sustainable and environmentally friendly. Read our review in full here. Art, design and creativity has long been associated with improving physical and mental wellbeing. The National Institute for Health and Care (NICE) guidelines, which are used by medical professionals to inform practice, recommend art therapies for people with serious mental health conditions like psychosis. A new project commissioned by Artfelt takes this notion on board. 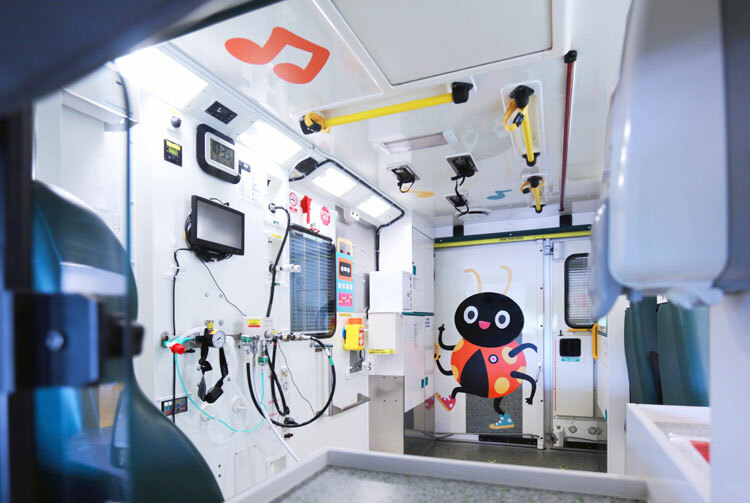 The arts charity commissioned design studio Tado to create illustrations for a fleet of ambulances in Sheffield and South Yorkshire, which are used by an organisation called Embrace to transport children and young adults to and from hospitals across the region. The cute, flat graphics include bug-eyed bears, rabbits and ladybirds, as well as random objects such as games consoles and traffic cones. The decorated vehicles have taken to the roads of Sheffield, and patients are “delighted” with the designs and already seem more “relaxed and comfortable”, according to Embrace neonatal lead and transport consultant, Dr Cath Harrison. 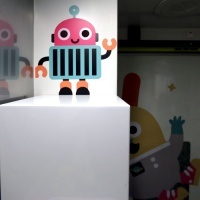 Artfelt is part of The Children’s Hospital Charity, which aims to make young people and their families’ experiences of being at Sheffield Children’s Hospital better. The charity recently also transformed a ward wing in the hospital with help from graphic designer Morag Myerscough, who created a series of colourful, graphic patterns for the bedrooms and waiting rooms. Science charity Royal Institution’s family programme was given a vibrant new look this week by Supple Studio, in a bid to engage more children and families with the organisation. The Royal Institution was founded in 1799, and focuses on science education and research. It is based in London. The new campaign branding features a suite of over 200, colourful, illustrated icons, which depict different people and scientific symbols such as planets, Bunsen burners and magnets. The organisation’s family programme features an abundance of fun events, ranging from theatre shows and live demonstrations of experiments, through to masterclasses and ExpeRimental, a series of short, online films showing parents how to do science experiments at home with their children. The brightly coloured, graphics-led identity for Royal Institution’s sub-brand aims to be “fun and engaging” and stress the “hands-on, social nature” of the organisation’s events programme, says Phil Skinner, design director at Supple Studio. It will roll out online and across advertising materials and merchandise over the next few months. The Government Digital Service (GDS) is best known for its huge transformation of the gov.uk website, which saw the UK Government’s departments and services unified under one web address. Now, the GDS has announced the launch of a set of design guidelines, which will be used to unify the online look and feel of all Government departments. 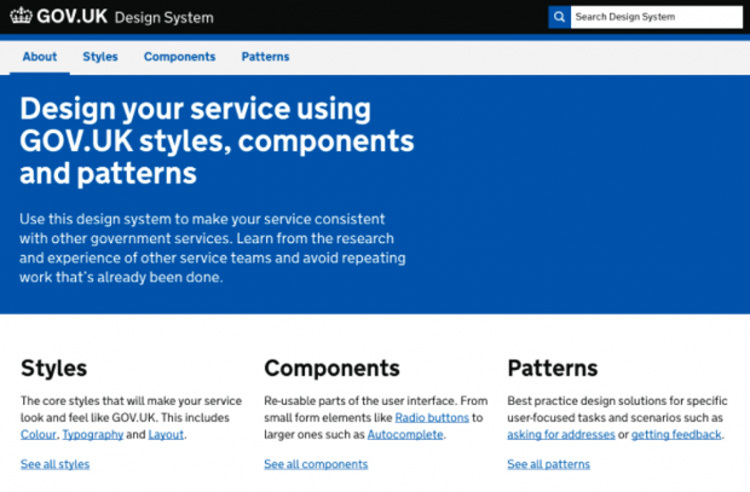 The guidelines aim to improve design consistency and also make it easier for people to “find, use and contribute to” the guide, as the styles will all exist in one place, the GDS team says in a blog post. 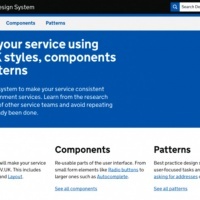 It also hopes to free up designers’ and developers’ time across various departments. 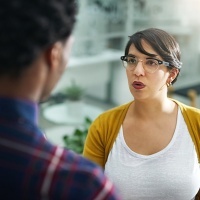 “By doing this, we can make it easier and quicker for teams to design and build services, and enable them to spend more time tackling bigger design challenges,” the blog reads. The design guidelines are currently still in development and will roll out as a public version for trialling in due course.